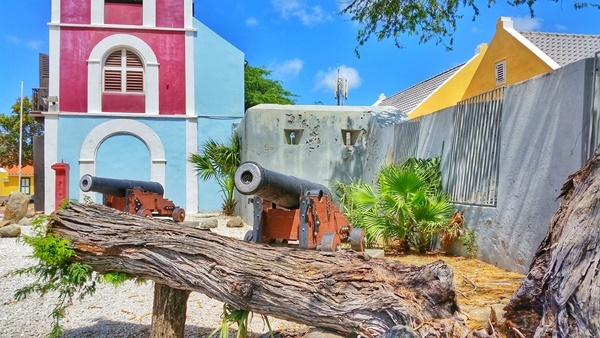 If you’re off on a cruise to Aruba soon to the southern Caribbean, here are some iconic pictures of Aruba that you can take that are located within walking distance near the Aruba cruise port. In addition to pictures on the ground, arriving to Aruba by cruise means that you can take some unique pictures that you can only get from a cruise ship! 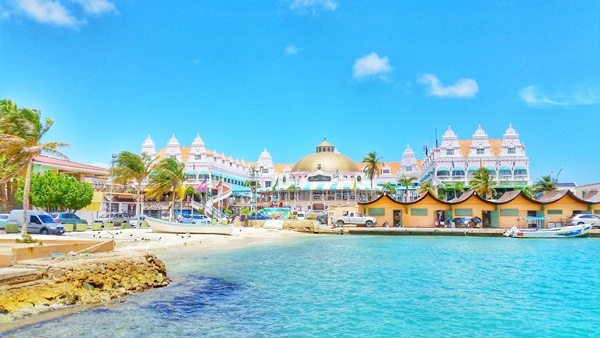 Here are some instagram-worthy snapshots that you may want to consider taking when your cruise gets to Aruba! The types of pictures from the cruise ship or of the cruise ship will also depend on where your ship docks at the cruise terminal. 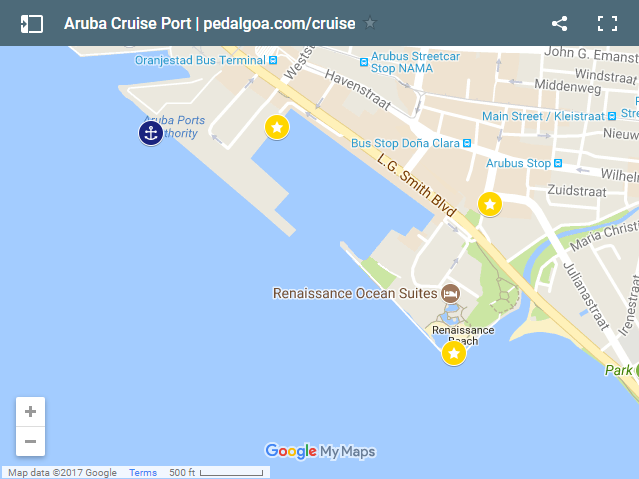 Following the pictures below, you’ll find a map of the Aruba cruise port area, so you can pinpoint the exact location of where to go to get a similar picture. 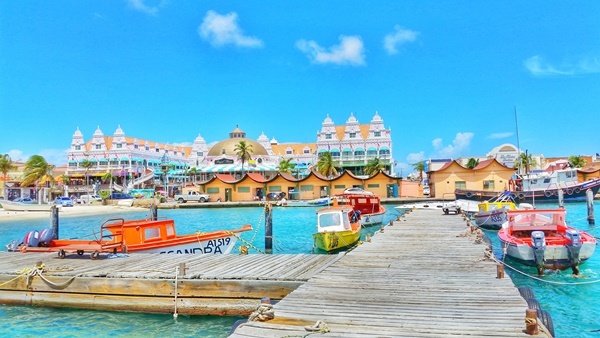 And if you’re off to Aruba, there’s a good chance you’re headed to Curacao too, and maybe Grand Turk! 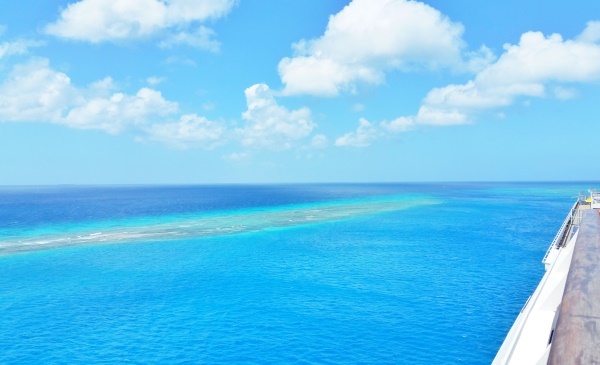 So also have a look at things to do on your cruise to Curacao and cruise to Turks and Caicos too. No matter which port you’re at during your southern Caribbean cruise, always take a walk around the cruise ship on the open deck. 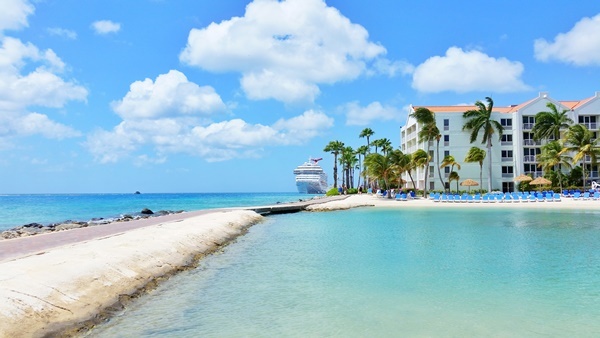 Some cruise ports have better picture-worthy scenes than others, but Aruba is pretty good! If you can make time, do a walk-around in the morning, as well as afternoon. Where the sun is can make a difference on how your pictures will turn out. Always make time to be on the open deck for sail away! You may be hungry after getting back from that adventure-filled Aruba shore excursion, but that food can wait! Don’t worry, it will be there after the cruise ship sails away and you’re surrounded by nothing but ocean. 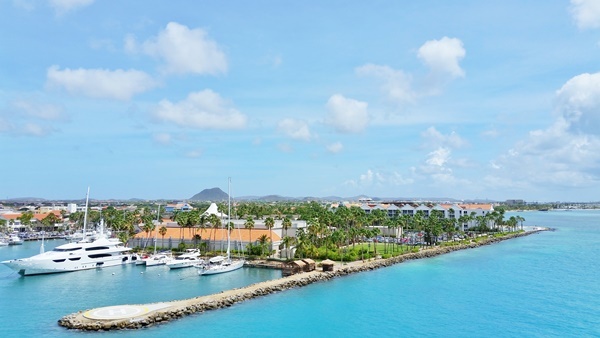 😉 Scenes of sailing away from Aruba can only be seen for a very limited amount of time during your cruise. 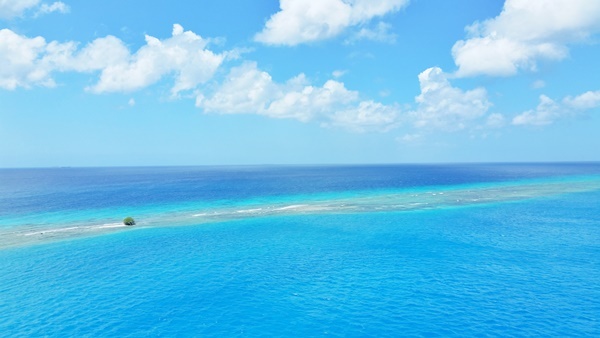 If you can make it happen, also try to be on the open deck when you’re cruising into the Aruba cruise port too. 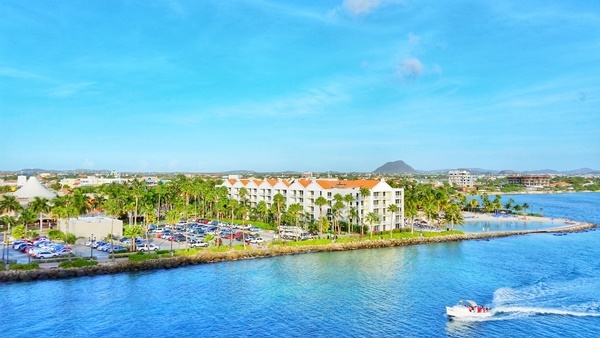 Here are some of the best activities in Aruba. Try taking a picture with and without the cruise ship. 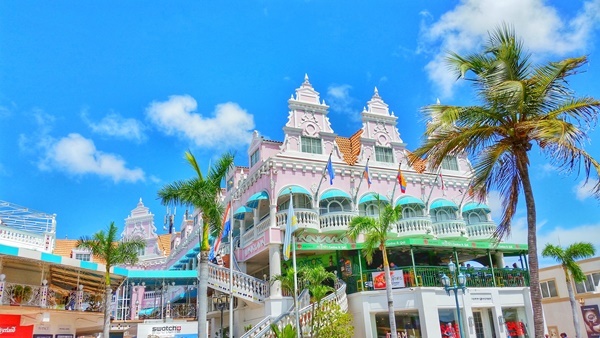 This is the oldest building in Aruba’s capital of Oranjestad. More info here. In the map of the Aruba cruise port area below, you can find the main areas that these pictures of Aruba were taken. You can see more pictures here of my walk, along with the exact locations of where I took the pictures. It was about an hour long walk that was a distance of about 2 miles. There are shops and stalls of local goods if you want to stop for some Aruba shopping in downtown Oranjestad along the way. 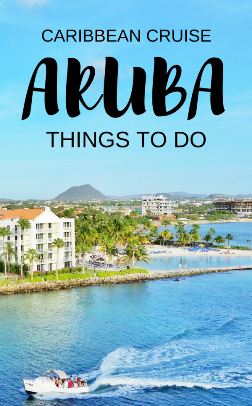 Things to maybe pack for your cruise to Aruba! And see if you like any of these top tours in Aruba!